Many travelers say Switzerland is Europe in miniature, and for good reason. Bordering France, Germany and Italy, Switzerland offers a cultural blend of all three countries. 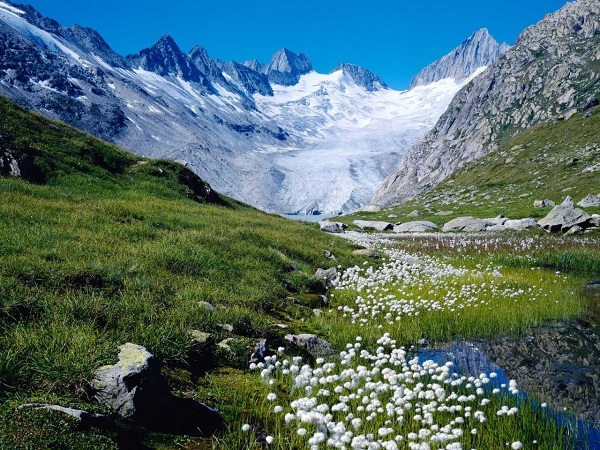 With a mesmerizingly attractive fusion of dramatic snow-capped peaks, peaceful glacial lakes, rolling flowery meadows, well-preserved medieval towns and buzzing cultural cities, and a climate ranging from alpine to sub-tropical, Switzerland is not only a popular summer destination, but also a treasured winter ski resort that never ceases to amaze.